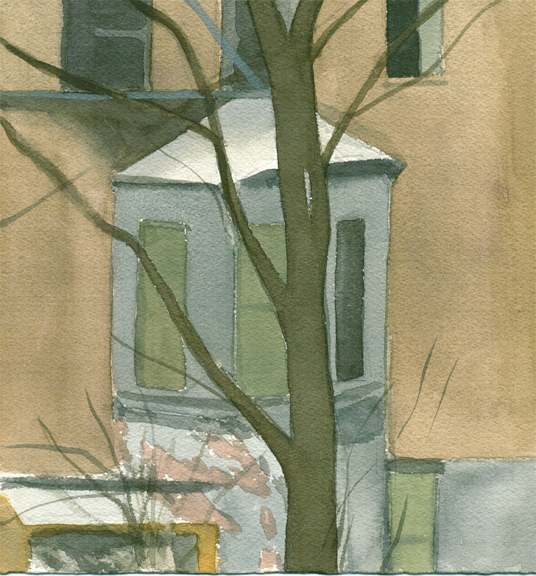 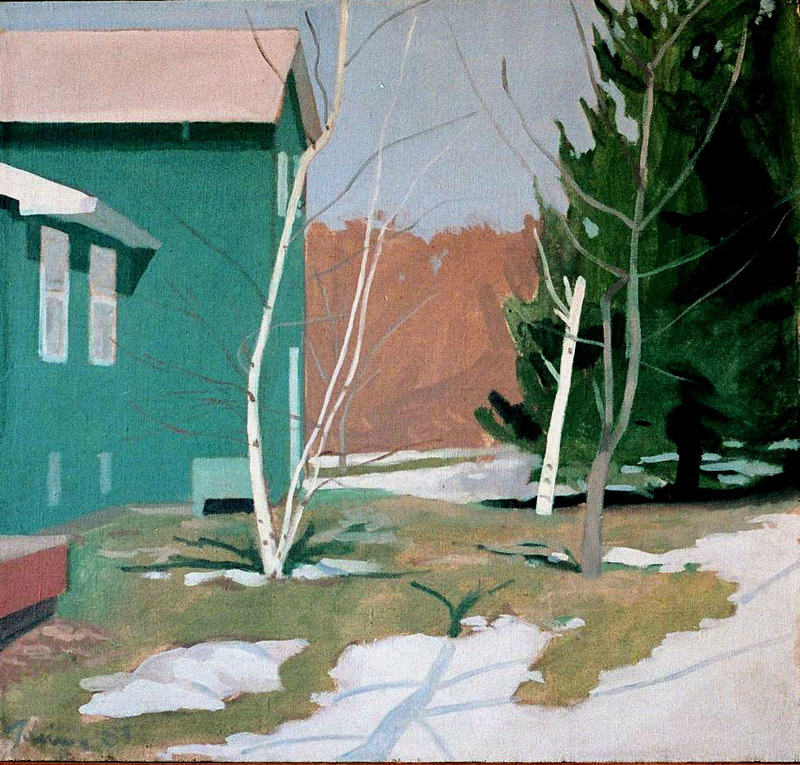 Backyards, Lawrenceville, oil/canvas, 20×20″, 1981, 1,200. 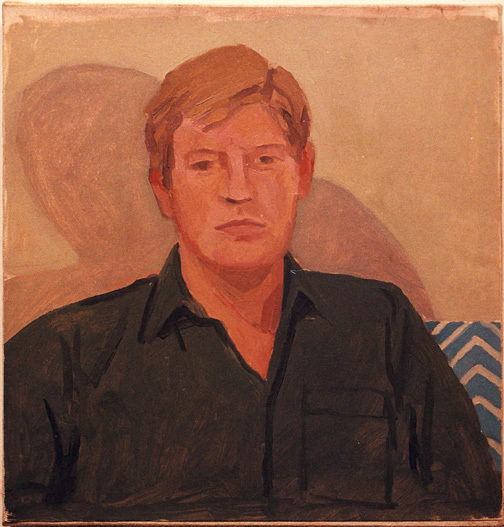 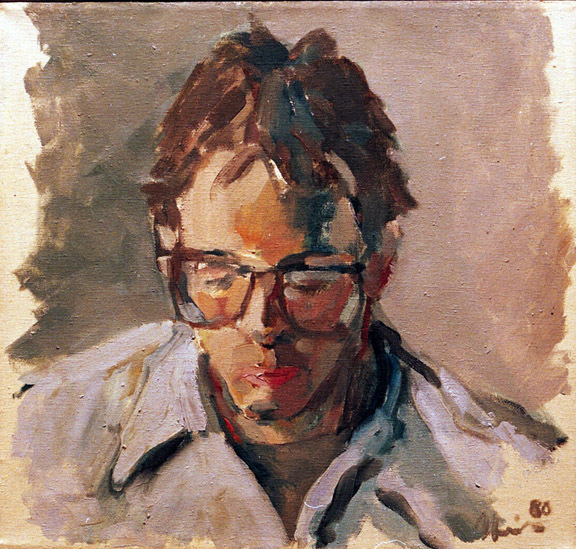 Jon at 13, 18×14″, oil on canvas, 1981, 1,200. 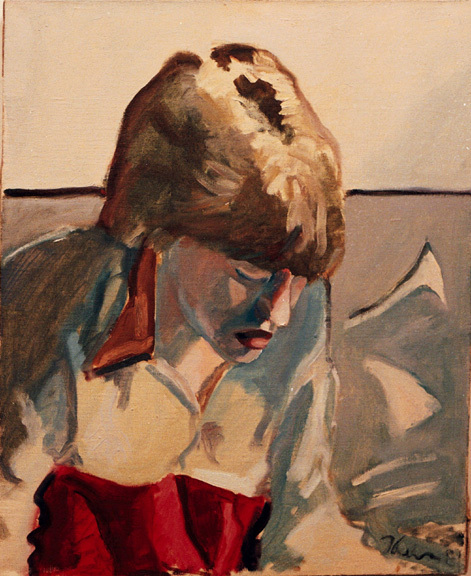 Danny Strimer playing guitar, 14×14 inches, oil, 1980, 1,000.